A Focus on Service, Healthcare and Manufacturing. 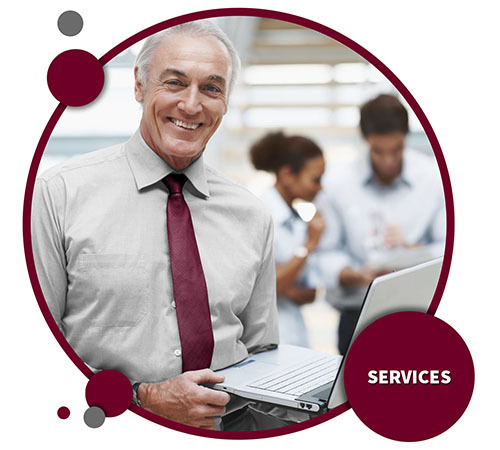 As a service-based company, Red Crow Marketing understands the unique needs of the B2B and B2C service industries. With experience working with hundreds of services companies of all sizes, Red Crow Marketing’s integrated solutions work together to increase your exposure and engage your potential customers at every step of the buying process. Healthcare marketing directors today have more responsibilities than they have time. As a full-service agency, Red Crow Marketing can help supplement your marketing team. 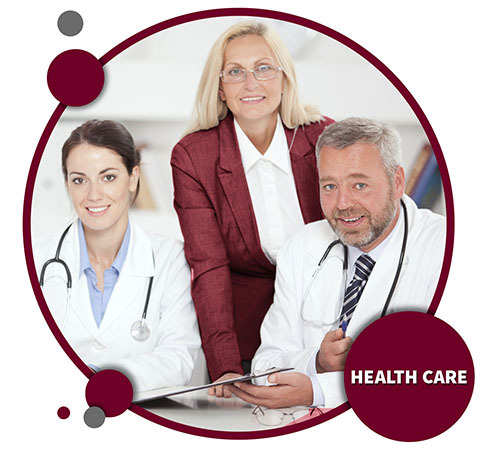 With over a decade of experience in the healthcare industry, and the winners of several healthcare marketing awards, we are uniquely qualified to help you achieve the full scope of your strategic development and marketing. Trade shows and one-on-one networking are no longer as effective as they were. 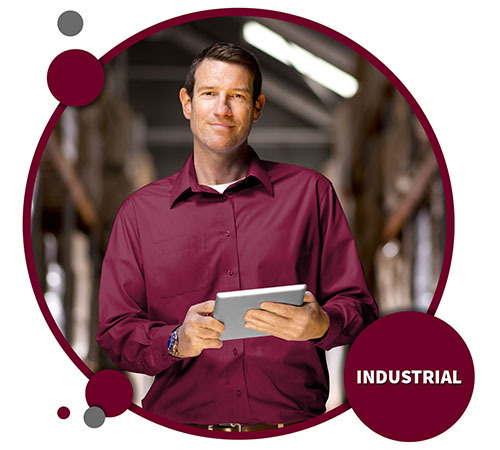 While industrial manufacturing marketing is often unique, new and younger-generation buyers and engineers are now turning to the internet for advice and purchasing solutions. Red Crow Marketing understands both your unique challenges as well as the new buyer’s. Strategic specialization and experience has allowed us to broaden your reach and help your manufacturing and/or supply company gain market share.